that have upgraded their level of care to assess the health and wellbeing of their community. Patients of Dr. Beauchamp can now be examined by the Insight Subluxation Station™ , a non intrusive technology which is a neuro-spinal screening and evaluation system originally designed to measure changes in the spinal muscles of astronauts. 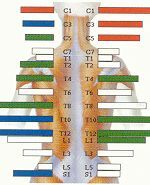 nt disturbs the muscle’s regular nerve function, causing an abnormal amount of electrical flow to the muscles and creating other health problems. The Insight Subluxation Station™ measures the electrical flow and charts it using graphics that show the spine and specify precisely when chiropractors should adjust their patients, allowing for increased accuracy in diagnosis, treatment, and outcomes. Subluxations can be caused by accidents, falls, sports injuries, bad posture—and even stress. 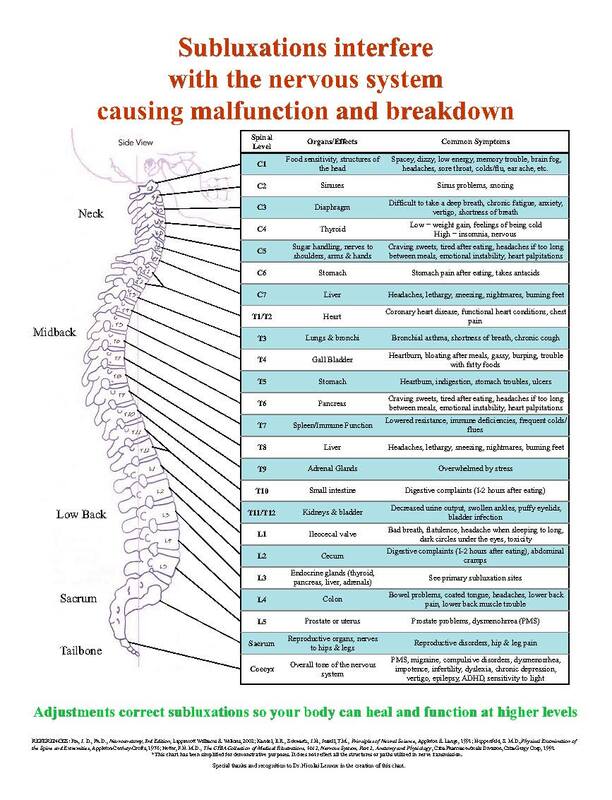 To state it simply, a Subluxation is a “displaced or stuck vertebrae…causing a pressure on the nerves.” These misalignments cause the body to malfunction which results in a lowered resistance to disease, pain, imbalance and fatigue. 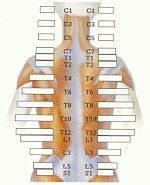 As previously mentioned, a chiropractic adjustment can eliminate subluxations, and the issues subluxations have caused (or will cause).